Sign up for our newsletter to get Tour Dates and News in your inbox! Fans who did not pass through the gates of the Buggettstown venue by 8:25 p.m. will receive “concert cash” equal to the value of their Ticketmaster tickets, according to a statement Tuesday from Live Nation, the concert promoter handling shows at KeyBank Pavilion. The statement did not say how fans will be notified of their refund. Live Nation has encouraged fans to reach out to Ticketmaster Fan Support at 1-800-653-8000 in the past. Long lines stretched from the venue’s gates as the show started Saturday evening. Many fans reported waiting outside for hours and not getting inside until the show was nearly over. Buffett’s fans, known as Parrot Heads, have demanded refunds. The concert cash can be used for other shows at KeyBank Pavilion or at any other Live Nation venue in the country. Ticket prices ranged from $50 for a lawn seat to $150 for reserved seating. Live Nation has been absolutely silent on what caused the long lines outside the venue or what the company is doing to ensure it does not happen again. The company issued an apology Sunday and pledged to work hard to prevet it from happening again. 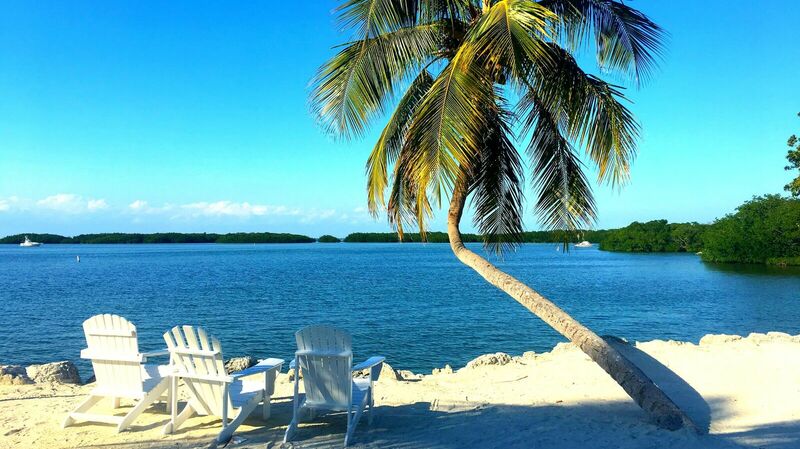 Wanna Go To The Keys?! Are you still shivering, pushing the thermostat higher to ward off the bone-chilling cold and keep your pipes from freezing? Are you wondering how to escape the bitter arctic weather that has paralyzed much of the country so far this winter? A change of latitude could change your attitude! Our signature Lost Shaker of Salt Adventure is a weeklong excursion of discovery through the tropical paradise of the Florida Keys – 8 days and 7 nights of warm tropical breezes surrounded by nothing but turquoise water quietly lapping at your toes as you sip on a salty-rimmed margarita; a whole week without a care in the world, wondering if the water is gonna reach your chair. 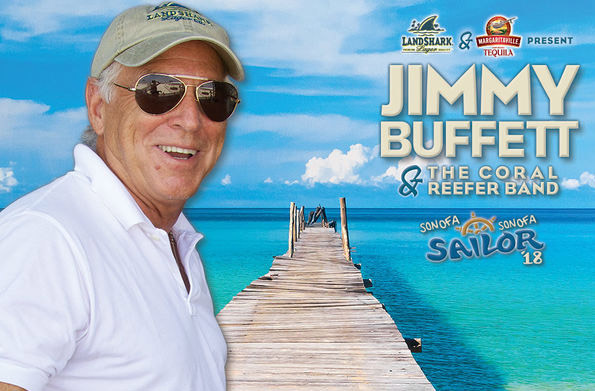 From South Beach to Key West, our journey follows in Jimmy Buffett’s flip flops, recalling the trip that led him to the original Margaritaville. 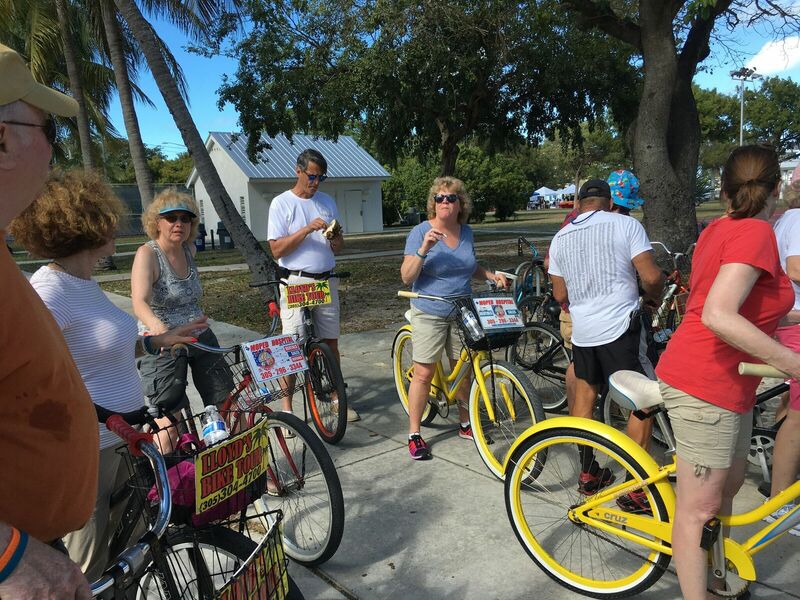 Along the way we’ll encounter some of his favorite haunts, like Alabama Jacks, visit islands that played a large part in Florida history and explore a now deserted island that was once the site of a brutal pre-dawn Indian massacre. 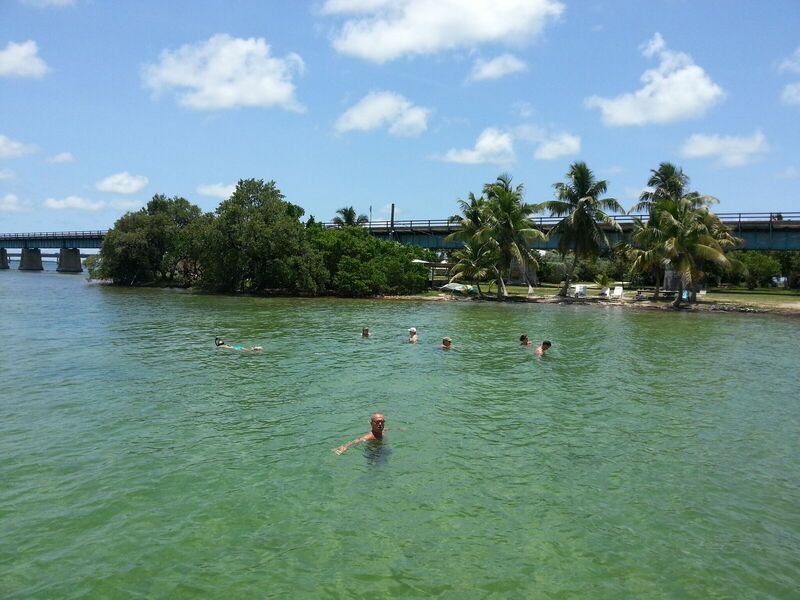 Our island-hopping also takes us to Pigeon Key, which was at one time the workers’camp for Henry Flagler’s railroad to Key West. We’ll learn of the great Spanish treasure fleets that sunk off the coast and see the culmination of one man’s search for some of that lost bounty. But wait, there’s more! 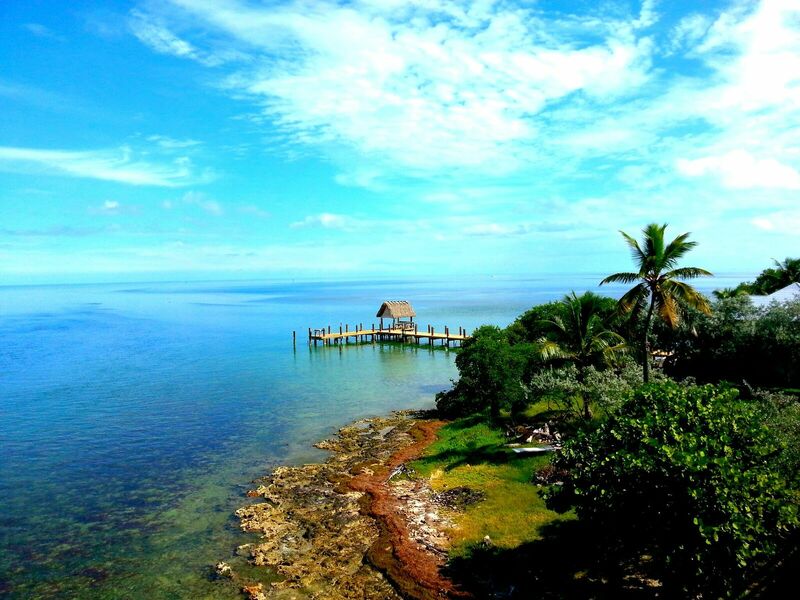 Swimming, snorkeling, diving, fishing, kayaking, sun-bathing, hiking, paddle-boarding…whatever your heart desires awaits you on this tropical paradise getaway. Simply answer the call of the coral islands as they beckon you to this relaxation–inducing, island-hopping, treasure-hunting escapade. And the best part? 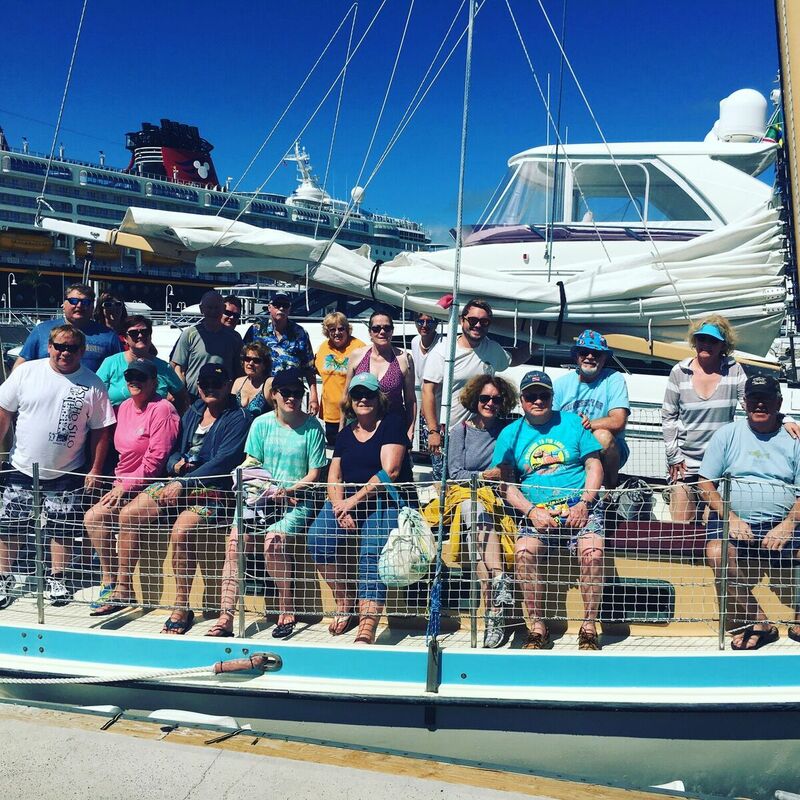 You can reserve your spot on the April 2018 Lost Shaker of Salt Adventure™ now for just $50 per person! This pre-registration period is open until March 1st 2018 and is non-refundable unless the trip is postponed. Full payment is due on March 8th, 2018 and is non-cancellable. However, your spot is transferable should your plans change at the last minute. So tell your friends, tell your family and join us for a week-long romp though this unique tropical paradise that will leave you wanting to keep your toes in the sand. 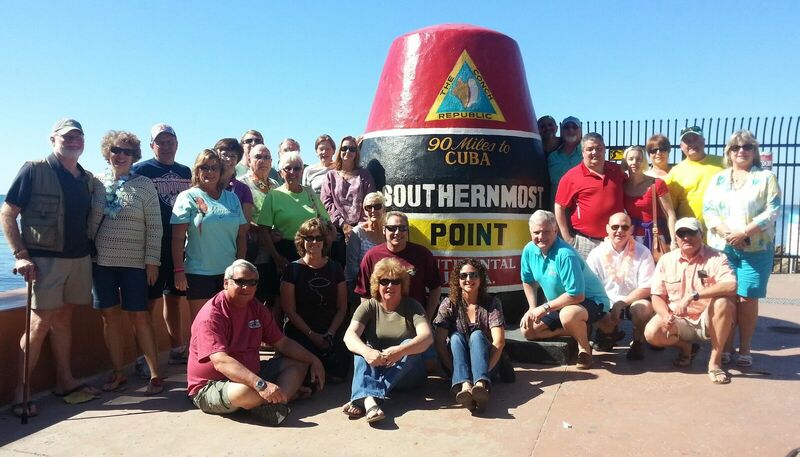 For more information or to book your spot, call 1-800-598-9853 or visit us at www.margaritavilleadventures.com! A new documentary about parrotheads is coming in January. ‘Parrot Heads’ is “an in-depth look at the world of Parrot Heads, the loyal fan base of Jimmy Buffett” and features interviews with Jimmy himself and members of the Coral Reefer Band. You can pre-order the film on iTunes. 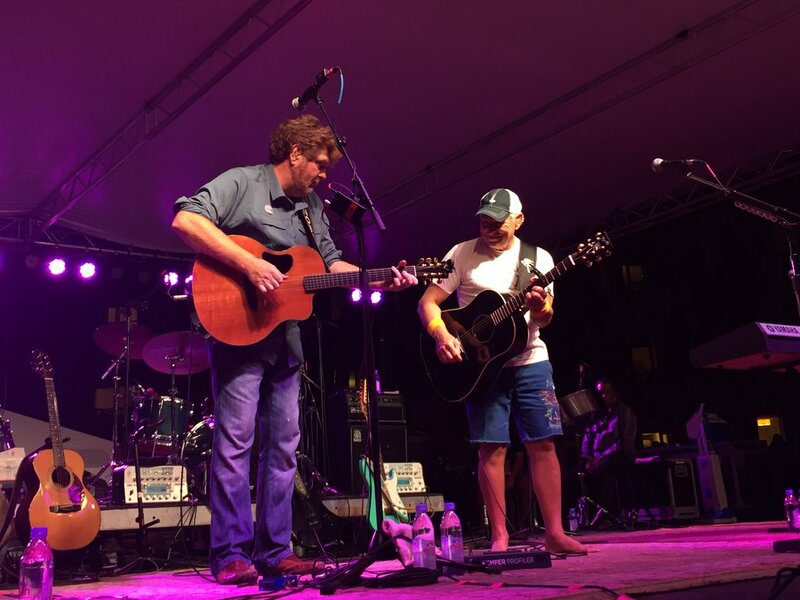 Jimmy Buffett and the Coral Reefers stopped by the Parrotheads in Paradise’s Meeting of The Minds annual convention in Key West on Thursday night and performed at the Casa Marina. The show was broadcast on Radio Margaritaville. 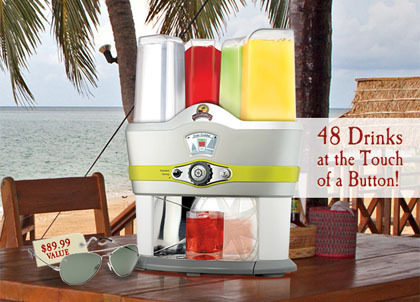 Margaritaville Cargo has a great deal going right now on the Margaritaville Mixed Drink Maker, which can make 48 different cocktails. Order the Mixed Drink Mixer by June 16th, and you’ll receive a $50 mail-in rebate plus a pair of Margaritaville Aviator Sunglasses! At the touch of the button, the Mixed Drink Maker serves up 48 different cocktails (16 options per liquor type), from a Hurricane Punch to a Tropical Rita. Spin the center wheel and choose the cocktail that grabs your fancy, push the center button and the drink is dispensed in a matter of seconds. All you need is a cup! Not sure what you want? Give the “I Feel Lucky” button a whirl. Watch as the digital display spins and then lands on a random drink. Don’t like that choice – Spin again! To set it up, just fill the four tanks with liquor (rum, vodka or tequila), cranberry juice, orange juice & sour mix. The machine knows what to do from there. Product includes: 4 liquid tanks (color coded) with matching caps, drink chute, basin and basin cover, machine base with digital display (the brains), drip tray and cover. The Instruction Manual covers all the “ins & outs” with a list of the 48 different cocktails available. Each drink is an 8oz. pour of deliciousness. Recommended cup would be 14-16oz. in size. Add ice to keep your drink cool. Digital display shows the ingredients of each drink. The center wheel guides the display and the center button dispenses the drink. Just don’t forget a cup! I Feel Lucky button is like a Vegas roulette wheel, press the button and the display will spin. The machine will randomly land a drink. If you like the drink press the center button and the drink will be mixed up in seconds. Again, just don’t forget the cup! Strong pour selector, adds an additional ounce of alcohol to the drink and reduces the mixers by an ounce, keeping it an 8oz drink, now with a little extra kick! Basin & drink chute are dishwasher safe. Remaining parts, it is recommended they be washed by hand.